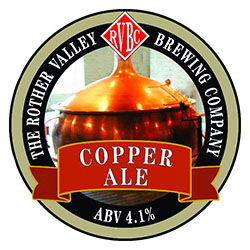 Rother Valley Brewing Company Rye, East Sussex. About Us. 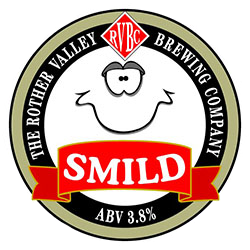 ROTHERVALLEYBREWERY.CO.UK is best viewed using Internet Explorer 9 (or later) or an alternative browser. 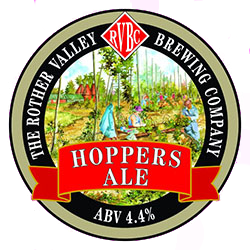 Born in 1993 on a farm in East Sussex from a collaboration between a farmer with a passion for English hops and an ex pub landlord with a love of real ale, ROTHER VALLEY BREWERY is one of the many craft brewers to be found in the British Isles maintaining the tradition of cask ale production. 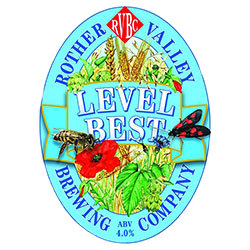 LEVEL BEST was the first brew and has established a band of loyal drinkers in Kent & Sussex and is still our “flagship” beer some twenty two years later! 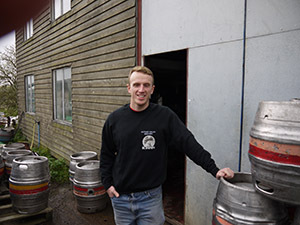 Our brewer, Colin Smith, has expanded the range of beers over the past twenty years providing a wide variety of styles and strength – some seasonal, some occasional, but all very distinctive. 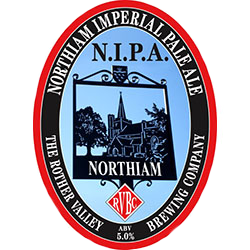 Our beers are brewed in the traditional way using, as far as possible, malted barley from East Anglia and hops from a neighbouring farm located in Sandhurst. 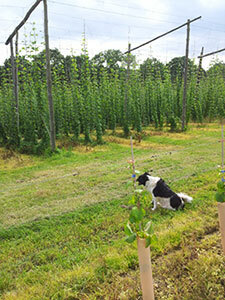 Hoads Farm grow a wide variety of hops and also have extensive vineyards. 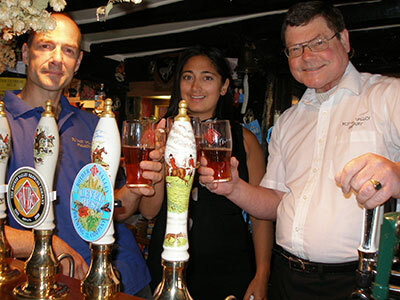 We have our own strain of live yeast which is maintained for us by Brewing Research International at their Bletchingley facility. In addition to cask ales we also produce bottled beers which can be purchased in local shops and off licences.